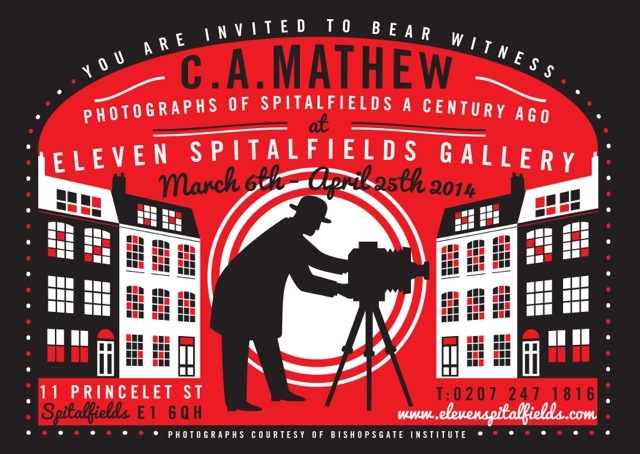 This March and April Londoners will get another chance to view the compelling street photography of C.A. Mathew. 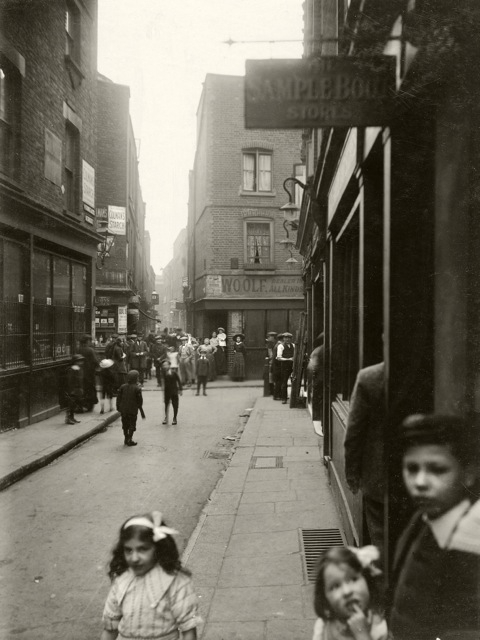 This series of black and white images, which capture the people and streets of 1912 Spitalfields, are unique and unmissable. Revealing the daily life of an area rarely depicted in photographs of the time, this new exhibition features the first chance to see all 21 photographs – including some original prints – on display. The story behind the photographs is a fascinating one in itself: C.A. 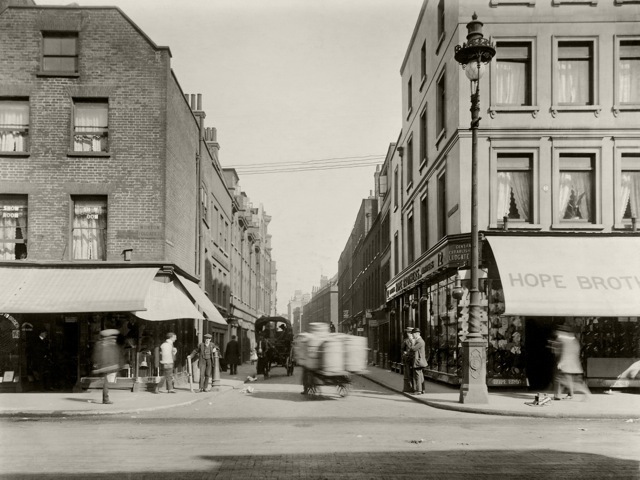 Mathew was actually based in Essex and is thought to have taken these photos while travelling to nearby Liverpool Street Station one fateful Saturday morning in April 1912 (April 20th, to be precise). These are the only surviving body of work by Mathew, who started out in photography just a year before these images were taken, and it is not known for what purpose he chose this subject. 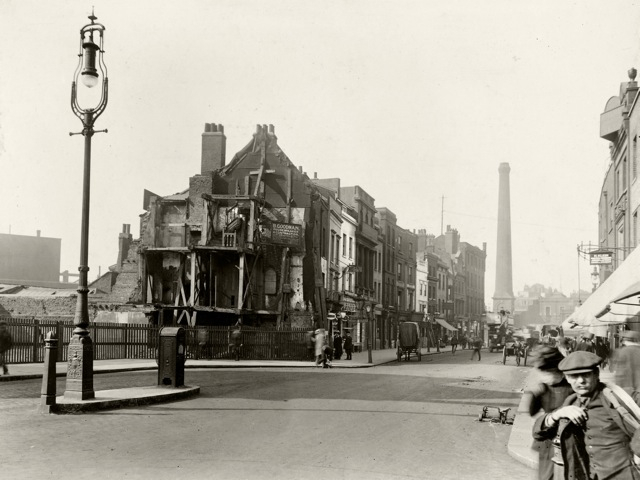 Thankfully for us he did – as they have now become the primary visual record of early 20th century Spitalfields. The images will be on display at Eleven Spitalfields Gallery from 7th March to 25th April 2014; on weekends 10am-6pm and by appointment during the week. The collection of C.A. Mathew’s work is now housed at Bishopsgate Institute, which is also running a series of events – entitled East End in Focus – in conjunction with the exhibition. On the same day this blog post was published, Spitalfields Life published this lovely piece by Vicky Stewart, which unravels some of C.A. Mathew’s life story. All images are ©Bishopsgate Institute.